Director: Avi Belkin, Documentary, USA, 94 min. Deemed the “enemy of the people” by our current president, journalism in America is on the chopping block. Lies, fake news, propaganda, and verbal subterfuge threaten to cripple our First Amendment. 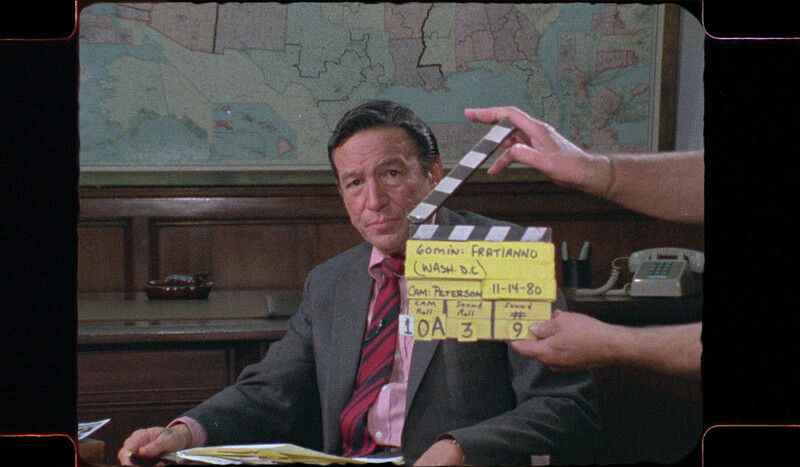 This fascinating exposé of 60 Minutes’ fearsome newsman Mike Wallace turns his hard-hitting, no-holds-barred journalistic style loose on Wallace himself, who is considered by many to be the inventor of the form. Mike Wallace unflinchingly interrogated the biggest figures of the 20th century. During 50 years on the air, his aggressive reporting style and showmanship redefined what America has come to expect from broadcasters. As riveting as it is topical, Mike Wallace Is Here mirrors its subject’s scrutinous gaze to better understand how we arrived at the precarious media tipping point menacing our democracy today. Exhuming decades of never-before-seen footage from the 60 Minutes vault, filmmaker Avi Belkin crafts an all-archival portrait that explores what drove and plagued this restless reporter, whose storied career and troubled personal life were inherently entwined with the evolution of broadcast journalism itself.